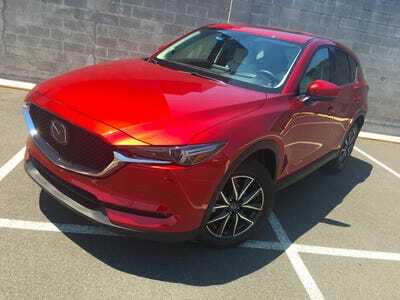 Benjamin Zhang/Business InsiderOur 2018 Mazda CX-5 Grand Touring AWD test car. 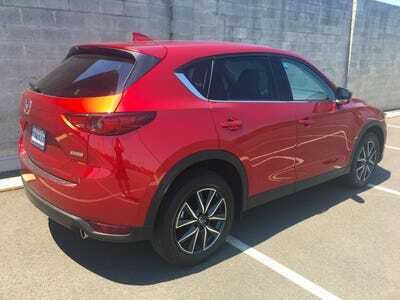 The 2018 Mazda CX-5 is powered by a 2.5-litre, 187 horsepower, naturally aspirated, SKYACTIV four-cylinder engine. 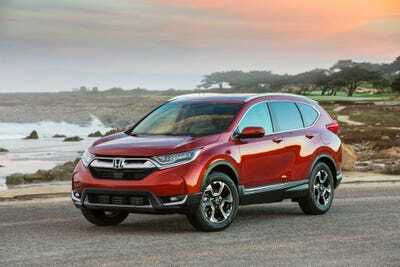 The CX-5’s main rivals include the Honda CR-V, Toyota RAV4, and Nissan Rogue. 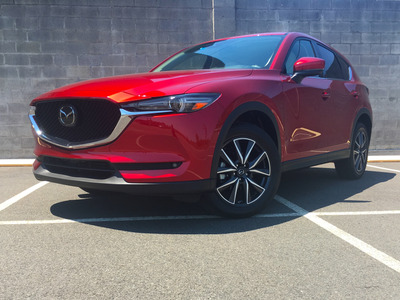 The 2018 Mazda CX-5 starts at $US24,150 while our top-of-the-line all-wheel-drive Grand Touring model starts at $US30,945. With fees and options, the as-tested-price came to $US34,685. It’s been an eventful ten years for Mazda. 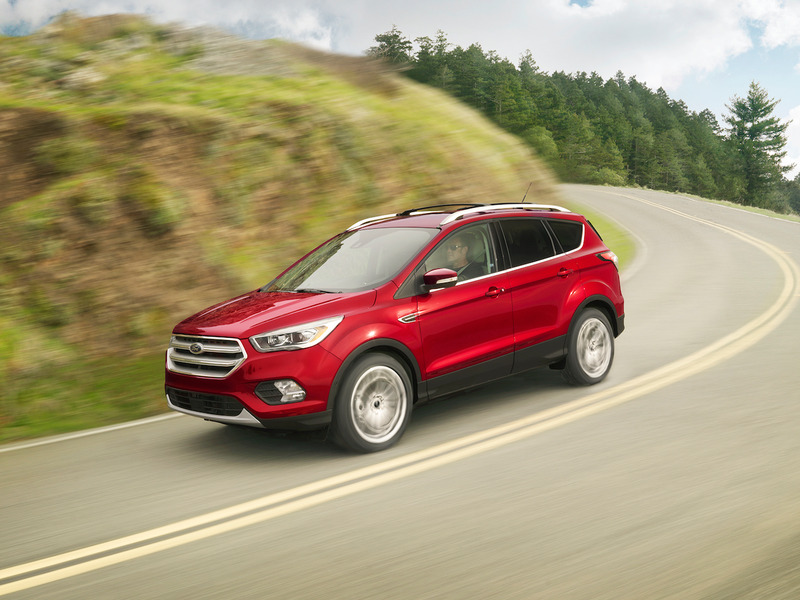 The decade opened with not only the trauma of a global recession but also Ford’s decision to end a fruitful 30-year partnership. 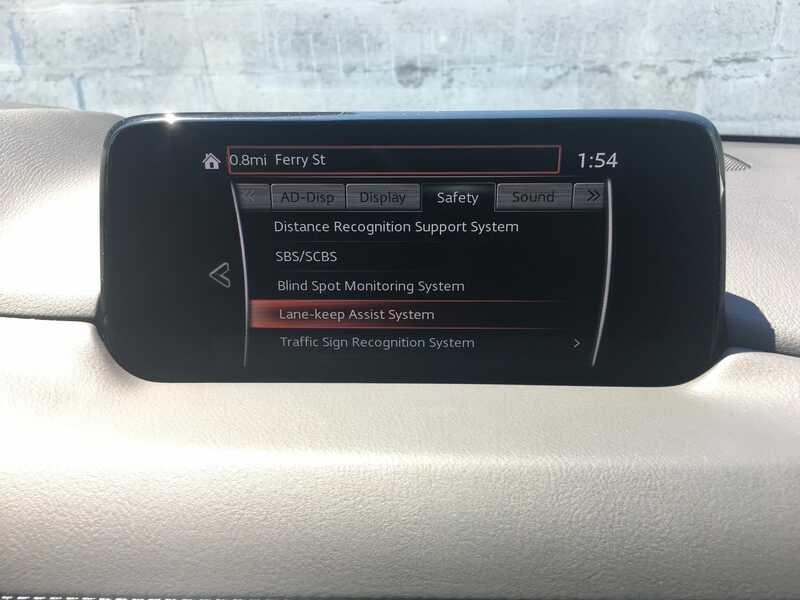 As a result, Mazda had to contend with survival without access to Ford’s resources. In the fiscal year that ended in March, Mazda’s global sales increased 5%, selling more than 1.6 million units. 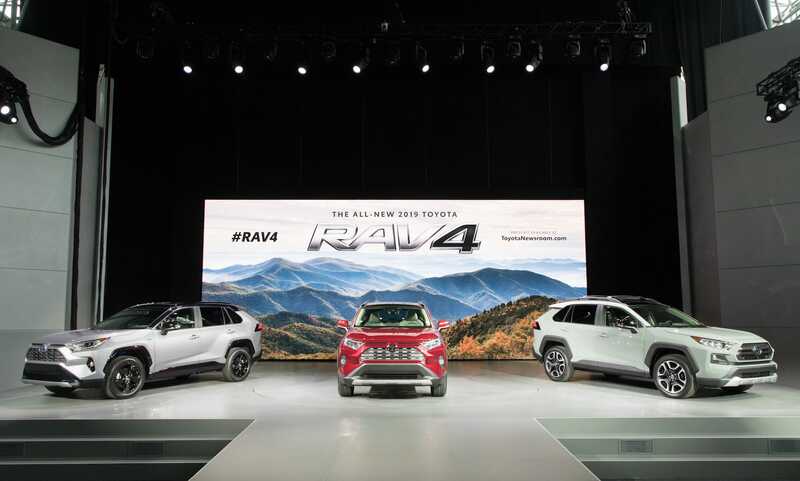 In addition, Mazda has positioned itself as the go-to brand for those looking for some driving pleasure. 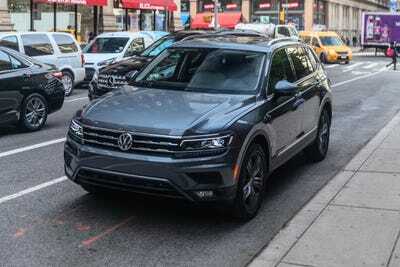 Fortunately, they have delivered that dynamic feel in everything from its iconic MX-5 sports car to the seven-passenger CX-9 family SUV. 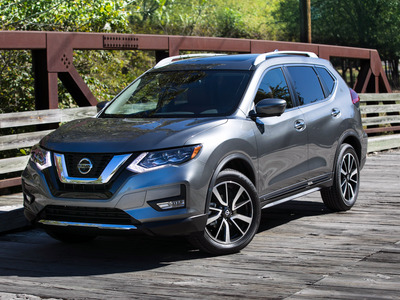 Read more: The $US48,000 Nissan Pathfinder is one of the best family SUVs money can buy – but it has one major flaw. 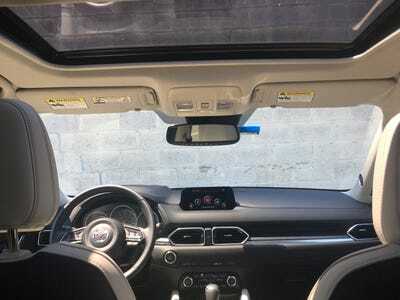 But the company’s biggest success over the past few years is the CX-5 compact crossover. 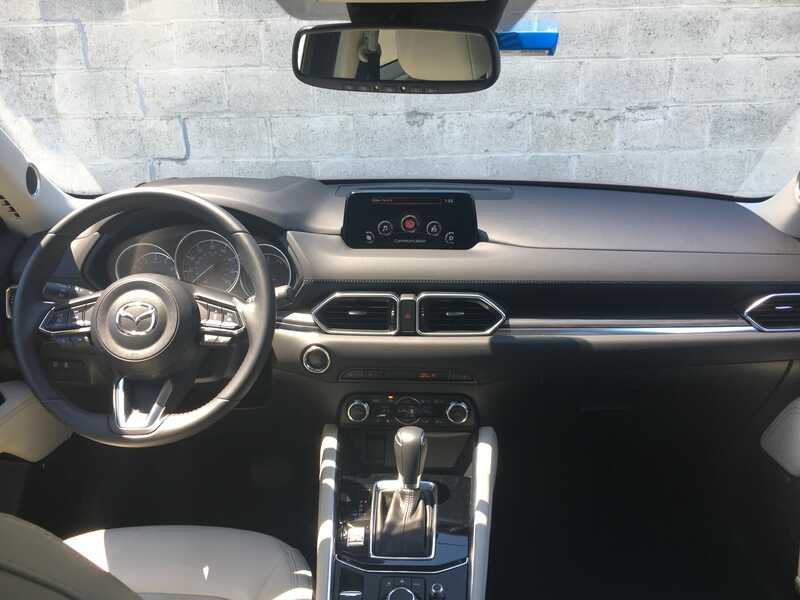 It’s Mazda’s entrant in what is arguably the hottest segment of the market. The first generation CX-5 debuted in 2012 while an updated second generation arrived for the 2017 model year. 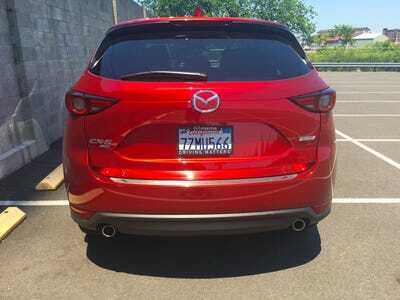 Over the first half of 2018, the CX-5 accounted for 49% of the more than 122,000 cars and SUV Mazda sold in the US. The base CX-5 Sport starts at $US24,150 while the top spec all-wheel-drive Grand Touring starts at $US30,945. With options and fees, our CX-5 carried an as-tested-price of $US34,685. 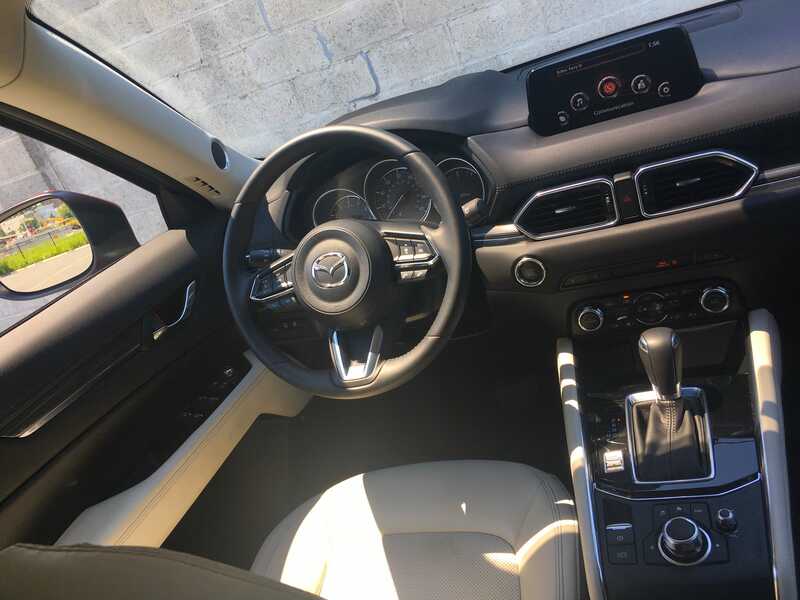 The CX-5 features Mazda’s signature KODO design language which aims to deliver a look that’s timelessly elegant while conveying the spirit of Japanese craftsmanship. In other words, the CX-5 is striking and memorable without being over the top. 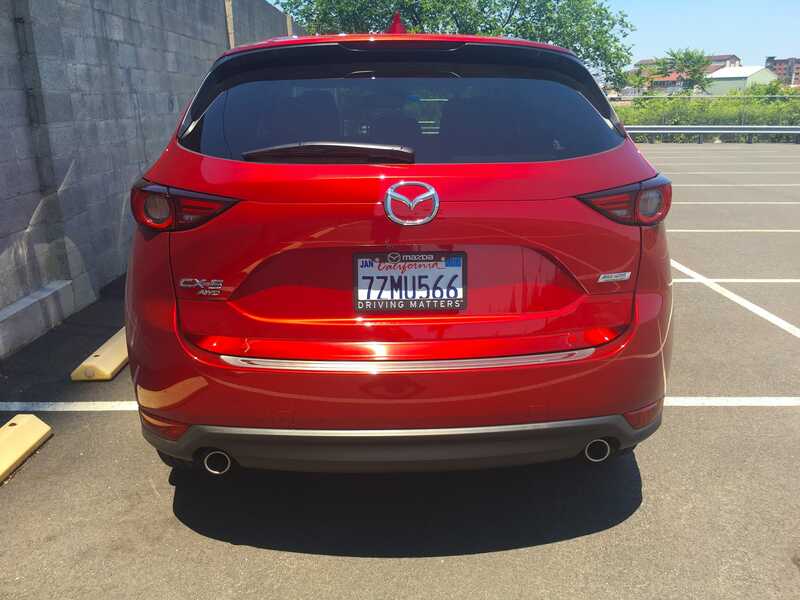 The CX-5’s rear end is less angular and aggressive with shorter overhangs. 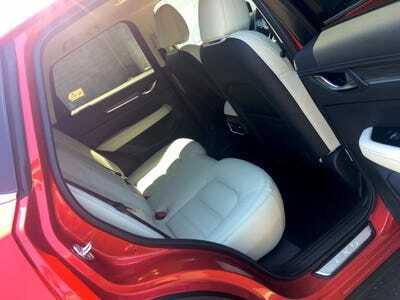 Inside the CX-5’s interior really impresses. It’s stylish yet boasts stellar ergonomics. Material quality is close to what you would find in a premium-badged vehicle. The rear cabin is roomy with adequate room for two full-size adults. The center seat is more geared towards children. The CX-5’s 39.6 inches of rear legroom may be a bit tight for the taller folks amongst us. 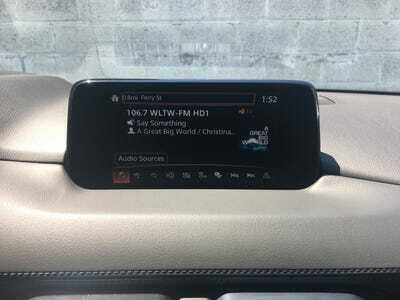 The centrepiece of the front dash is a seven-inch touchscreen running the company’s homegrown Mazda Connect infotainment system. 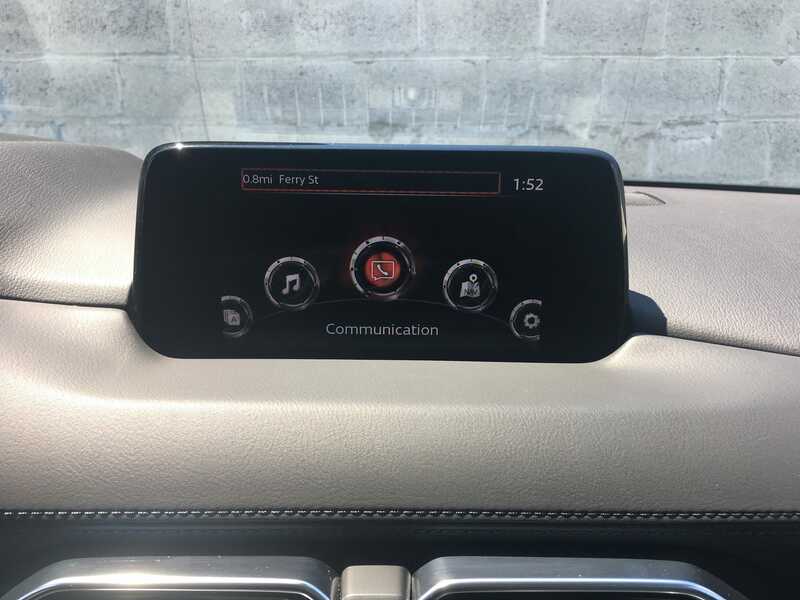 The Mazda infotainment system looks and feels on par with contemporaries such as Honda and Toyota, but isn’t as a crisply rendered as units found in luxury brands like Audi or Mercedes. 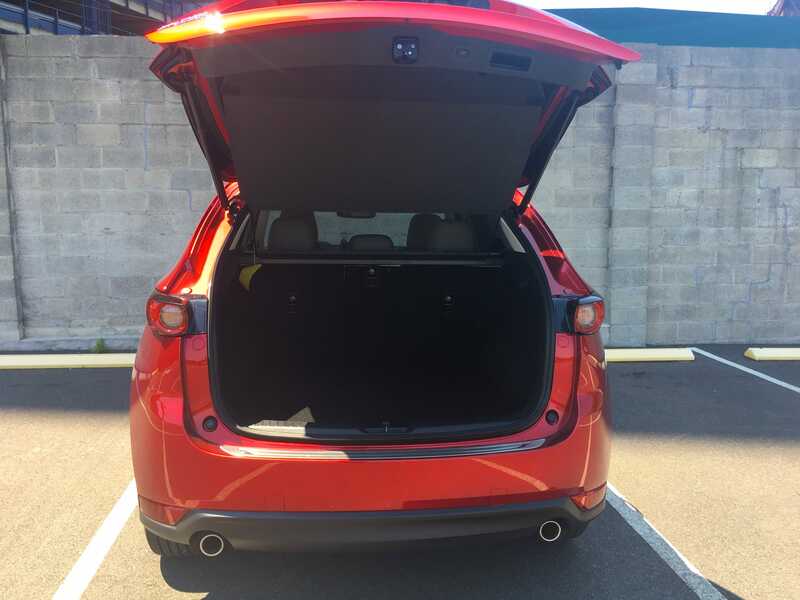 … You’ll find a solid 30.9 cubic feet of cargo room. 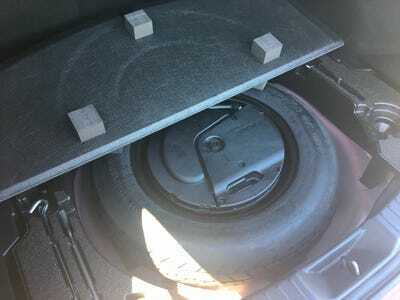 Fold down the 40/20/40 split bench and cargo space expands to 59.6 cubic inches. Under the hood is a 2.5-litre, 187 horsepower, naturally aspirated four-cylinder engine. 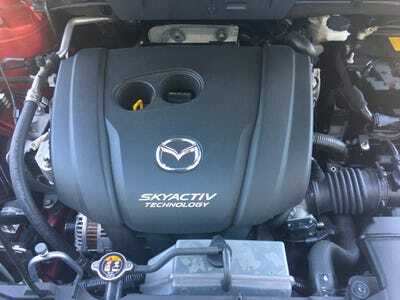 It utilises Mazda’s lean burning, high compression SKYACTIV technology to increase fuel economy and improve emissions. 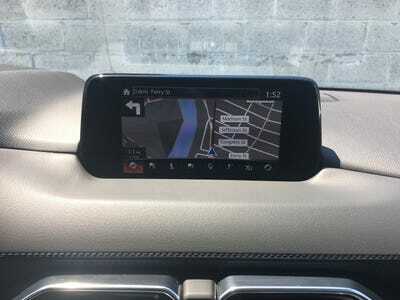 It’s hooked up to a smooth shifting six-speed automatic and all-wheel-drive. 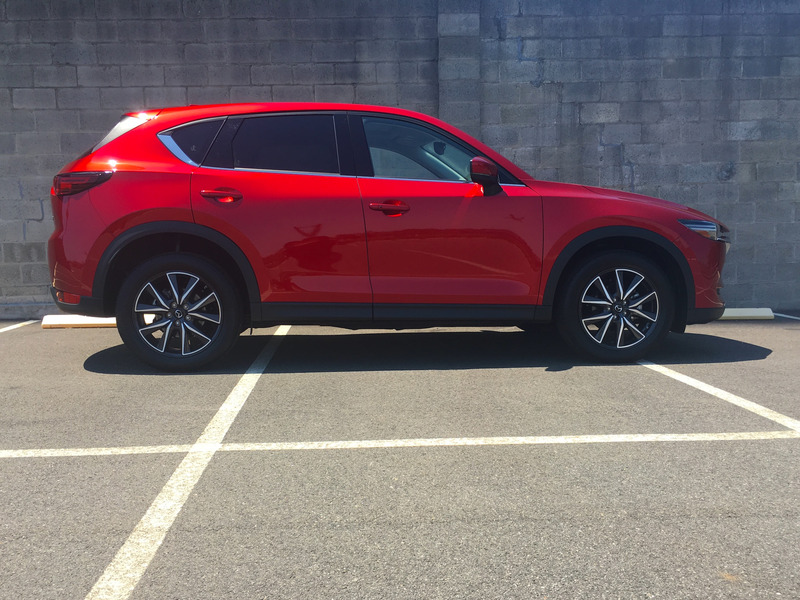 The Mazda CX-5 is a joy to drive. The SKYACTIV four-cylinder meshes perfectly with the six-speed automatic. It’s perky off the line and delivers more than adequate power around town. 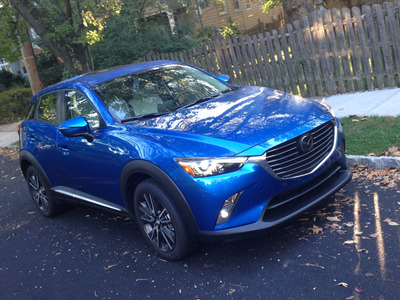 Since it has a naturally aspirated engine, the CX-5 lacked the broad power band of turbocharger- and supercharger-equipped vehicles. As a result, it struggles a bit under hard acceleration. 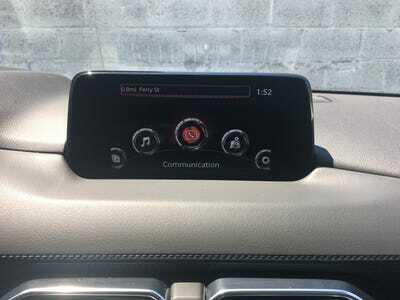 The transmission is quick to respond and will gladly drop down a couple of gears while the engine is more than willing to rev. In fact, this car with the CX-9’s 250 hp turbo powerplant would be an absolute rocket. 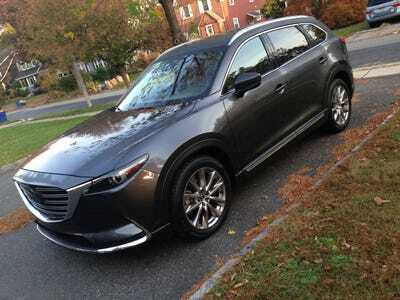 I also want to commend Mazda for sticking with a traditional six-speed automatic and not going with a soul-sucking continuously variable transmission. 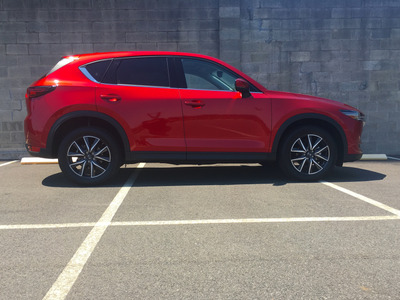 Handling wise, the CX-5 is simply wonderful. 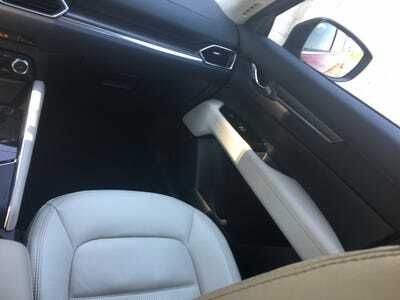 Its crisp steering really allows you to push the car in the twisty bits. 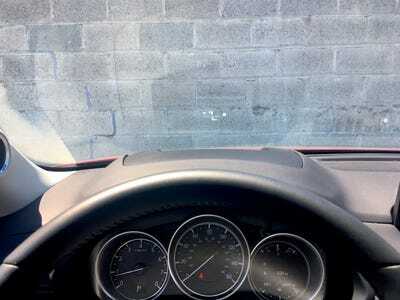 However, Mazda’s stability control will kick in before you can really have fun. Overall, the CX-5’s suspension, chassis, and steering are beautifully tuned. As a result, you get a crossover SUV that’s both confident in the corners and comfortable cruising down the highway. The 2018 Mazda CX-5 definitely brings the Zoom Zoom to the compact crossover SUV market. I know that’s cheesier than a brick of brie, but it’s true. 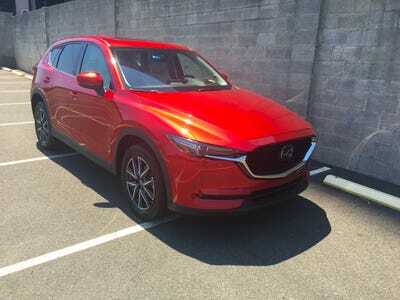 While most of its contemporaries are happy to be capable yet inoffensive and unremarkable daily drivers, the CX-5 dares to be more.